The board that started it all. 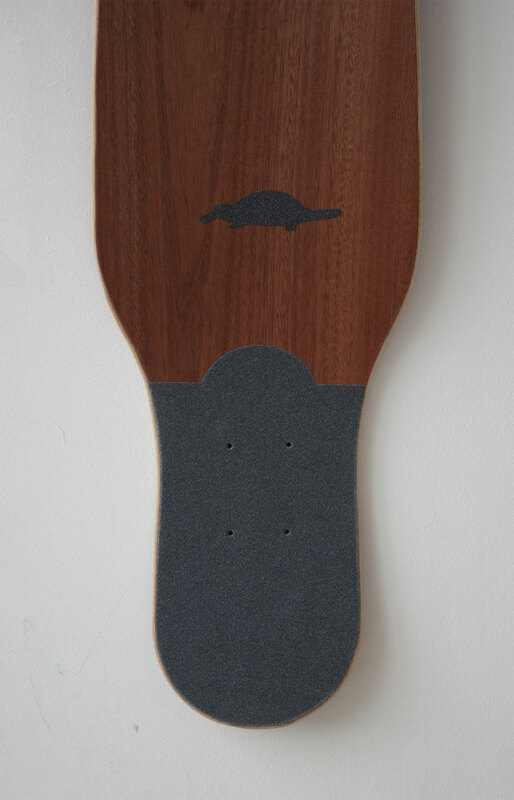 Bamboo, birch, glass, carbon and mahogany molded with concave, a camber, and two solid kicktails. Construction: bamboo, birch, glass, carbon, mahogany. PLATYPUS Pretty much everything we ever wanted to build. 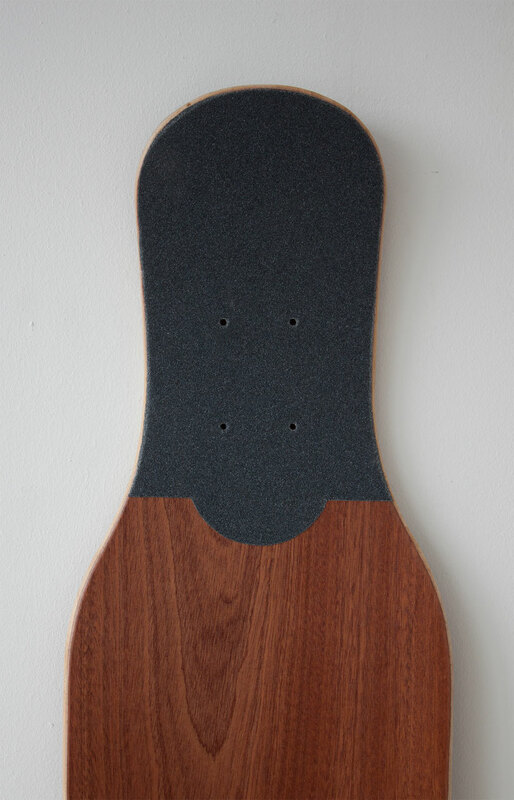 Bamboo, birch, glass, carbon and mahogany molded with concave, a high or low camber, and two solid kicktails. Simple is beautiful.